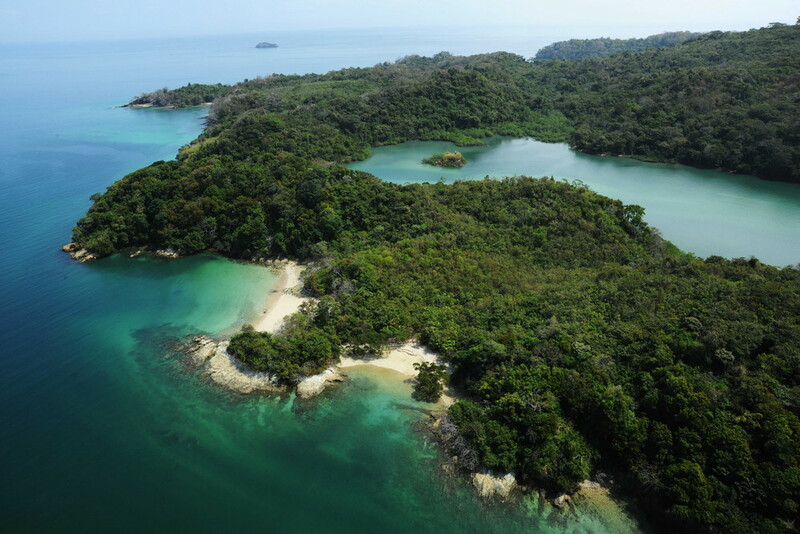 A rare trio of islands off the coast of Panama offering 50 pristine beaches stretching along more than 19 miles of the islands’ coastline and encompassing approximately 1800 acres will be introduced to the market for the first time in 35+ years for $100 Million. The islands are the premiere flagship of Pangea World, a landmark new transnational sustainable development endeavor that will offer the buyer instant status as a global player on the world stage, with access to work directly with heads of state and leading institutions of the highest caliber. Top officials at the United Nations, the National Academy of Sciences, the Smithsonian, heads of state, and business leaders have all endorsed Pangea World. 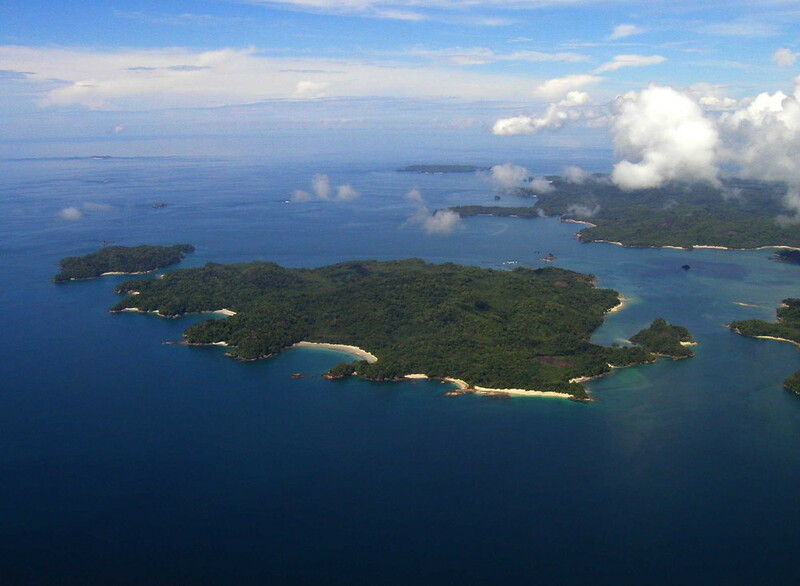 If you are the lucky owner of the islands, you might build a stunning new private residence and a few luxury, eco-friendly beachfront resorts and use the revenue to fund scientific exploration. This might include exploring the coral off the islands to see if they have medicinal value or scientists surveying the islands and surrounding waters for new species and natural resources. Perhaps it’s looking at how diverse animals have migrated across the Pacific Ocean. There’s a precedent for wealthy individuals investing in real estate with ambitious environmental objectives. Oracle founder Larry Ellison spent an estimated $300 to $500 million on a Hawaiian island in 2014 with plans to turn it into “the first economically viable 100% green community.” Ellison envisions a form of sustainable utopia with renewable energy, electric cars and desalination. Leonardo DiCaprio also acquired an island off the coast of Belize, and is now planning to open an eco-resort there. As Ayala sees it, the economic development model she is championing can be introduced across the Pacific Island region, as a way of raking in tourism dollars while also protecting unique natural resources and spearheading basic research. Her vision and strategy, which have already gained the support of heads of state in the region, are to explore and value the islands' geological and ecological connections with various distant parts of the Pacific Island nations as a foundation for building a transnational knowledge economy. 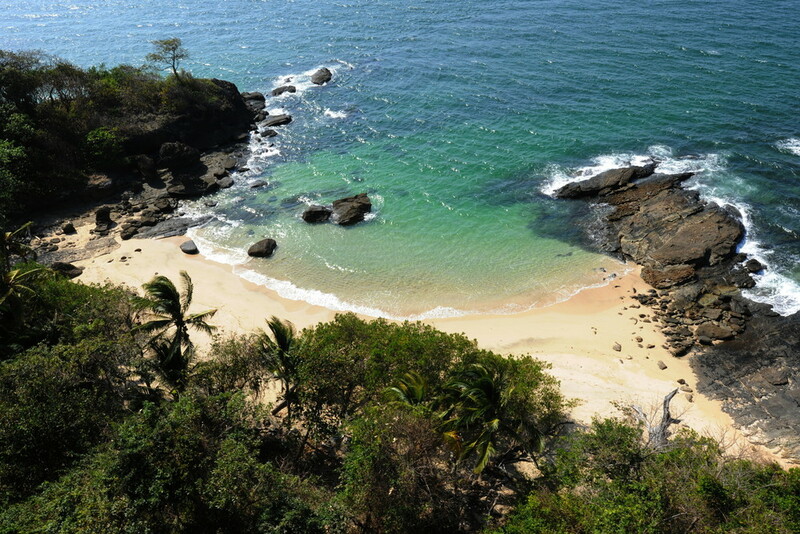 The islands are being introduced to the market by two exclusive Christie’s International affiliates, the Beverly Hills-based Hilton & Hyland and Christie’s Panamanian-based Panama Premier Estates. To learn more about the islands and Pangea World, please click here.